Spero Health provides local, affordable, comprehensive outpatient care, all under one roof, designed for each individual patient. This approach has been proven most effective for treating opioid and other substance use disorders. 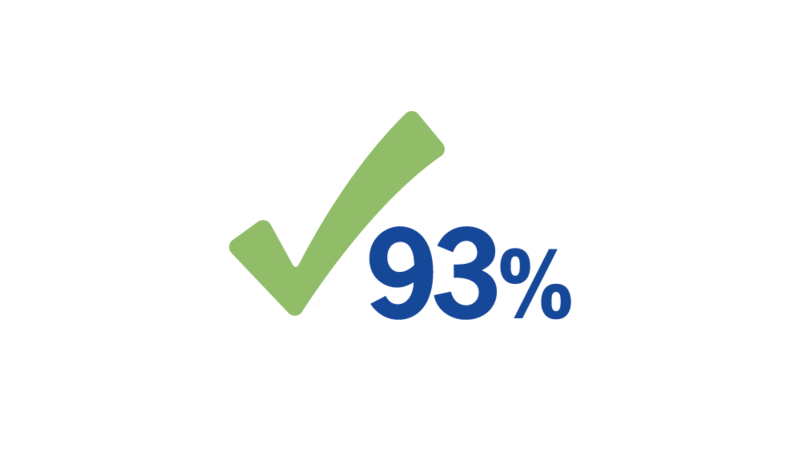 93% are satisfied with our treatment program. 91% feel more positive about themselves. 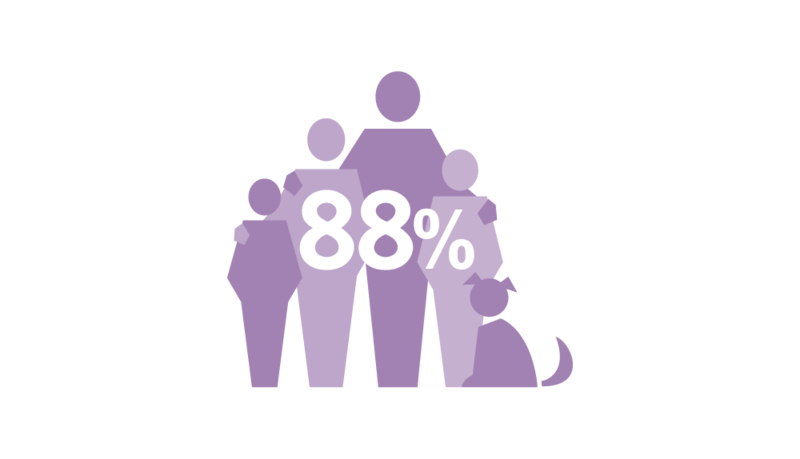 88% feel their relationships with their families have improved. 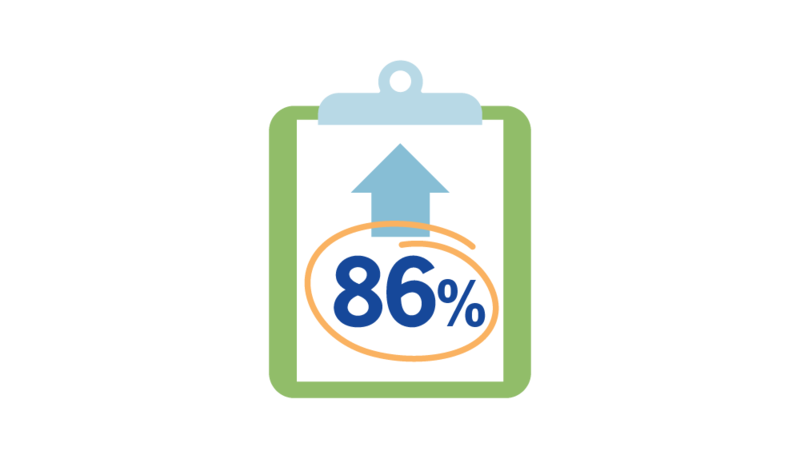 86% feel their work/school performance has improved. 75% choose to remain with us for over a year. 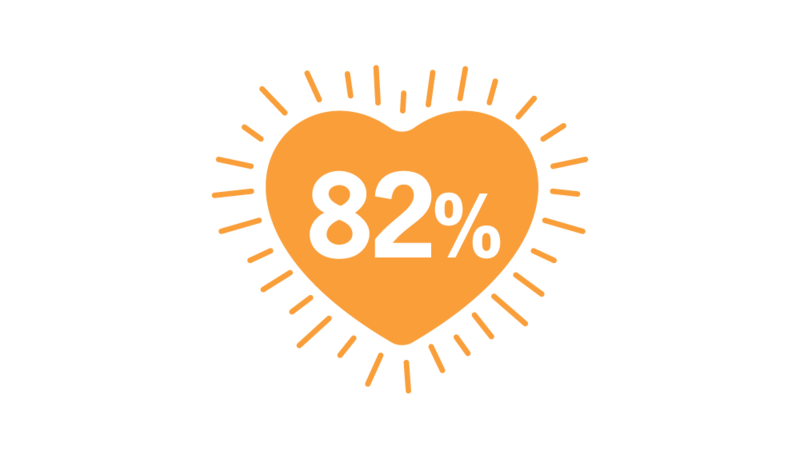 82% feel their mental health has improved. The key to recovery is the strong partnerships we form with our patients. A major part of our responsibility is to keep patients engaged and hold them accountable through counseling, medication counts, urine drug testing and prescription monitoring. We want all patients to get off to the right start in treatment. 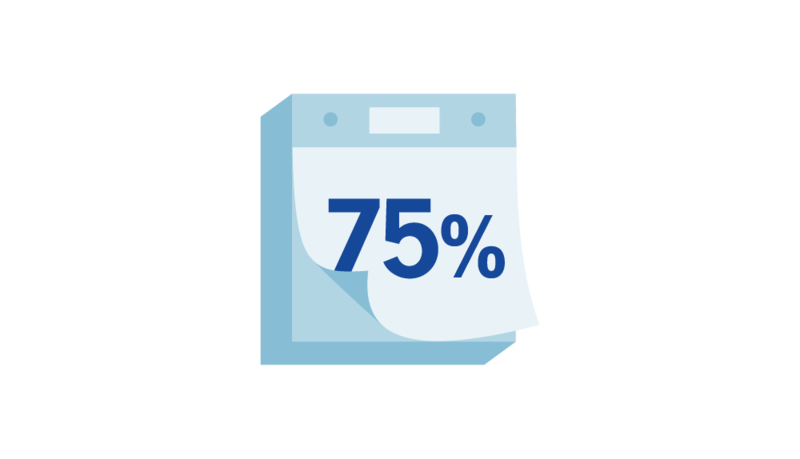 Depending on the individual treatment plan, some patients may require more services more frequently at the outset to help navigate the daunting, everyday challenges of early recovery. These visits will include a combination of counseling, recovery support services and physician services. Frequency of visits will be evaluated based on the specific needs of each patient, but will become less frequent as time goes by and patients become more stable in their recovery.